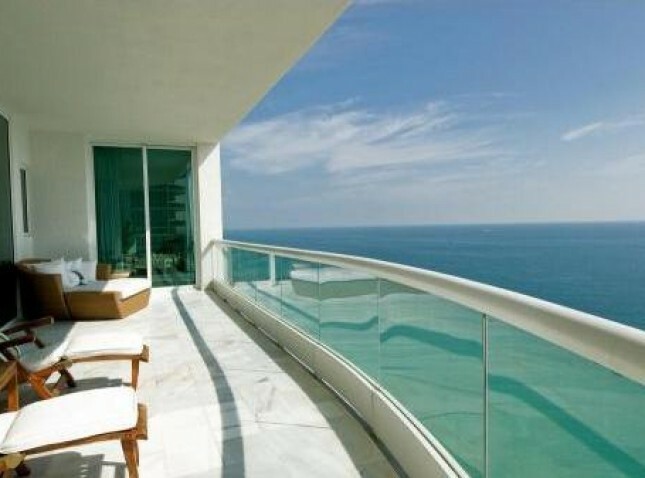 Turnberry Ocean Colony is one of the newest 5-star oceanfront residences. 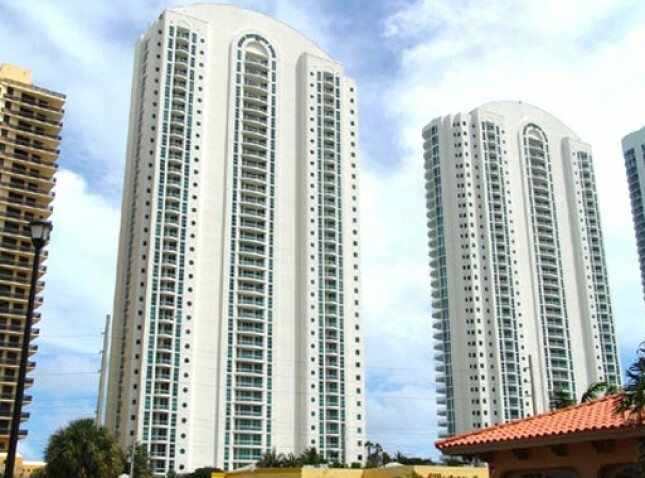 This gated community comprises two oceanfront 37-story towers with a great deal to offer its residents. 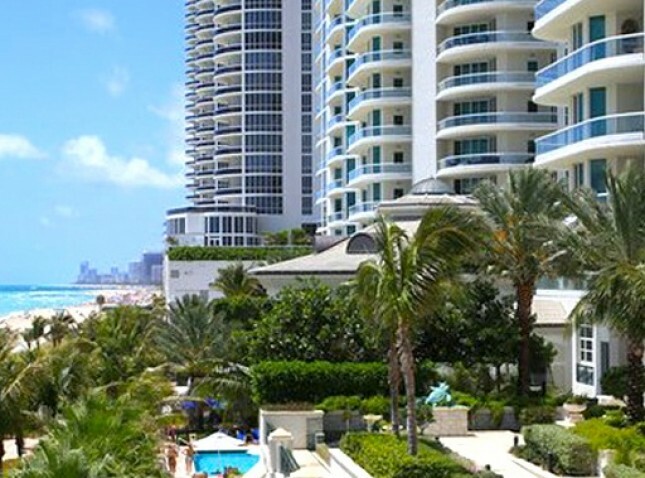 Nestled right on the shores of the Atlantic Ocean and near the heart of Sunny Isles Beach, the complex is quickly attracting buyers from all over the globe. 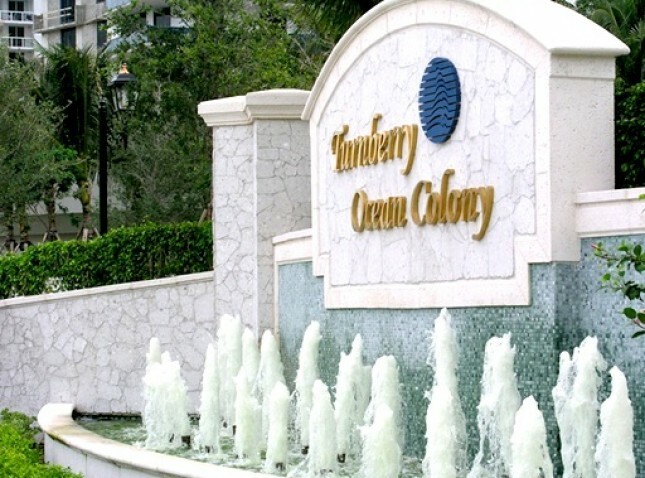 The upscale Turnberry Colony enclave includes a gated entry with a 24-hour guard, a two-story waterfall entry, a porte cochere entrance and an elegant contemporary lobby with a round-the-clock doorman and valet. 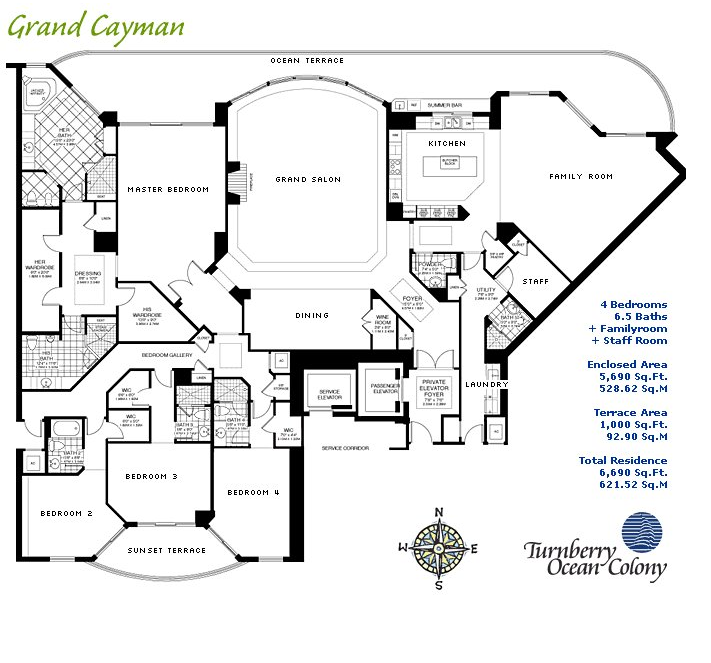 With only four residences per floor, you can count on privacy and piece and quiet. 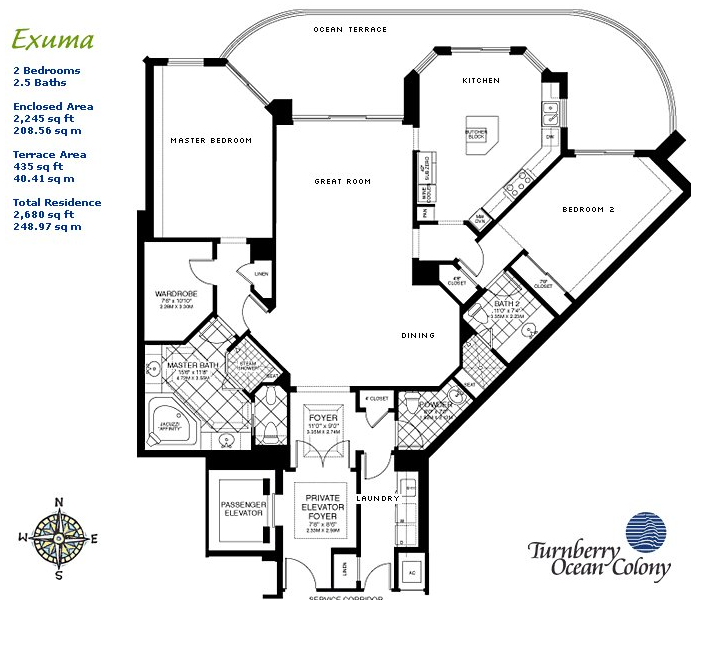 For those seeking spacious units, Turnberry Ocean Colony is the way to go. 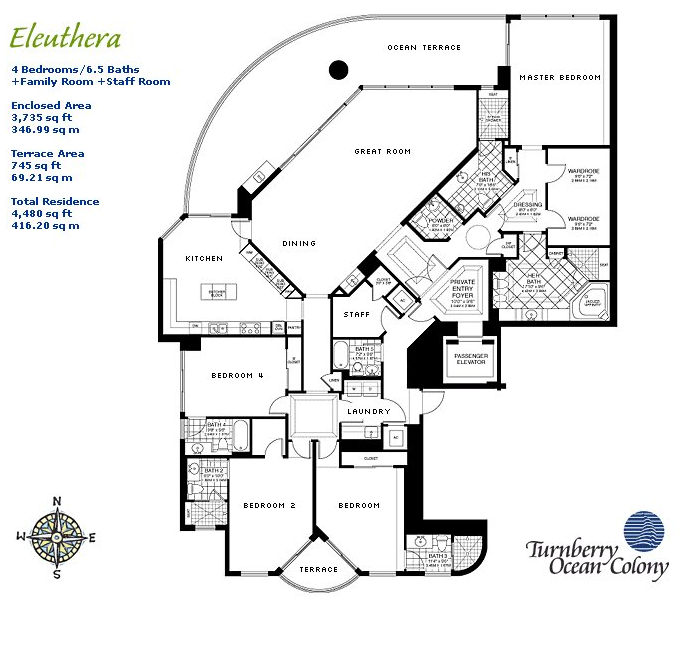 Choose from residences with 10 foot-high ceilings that range from 2 to 5 bedrooms and from 2,200 to 5,700 square feet. Inside your unit, you can expect only the best. 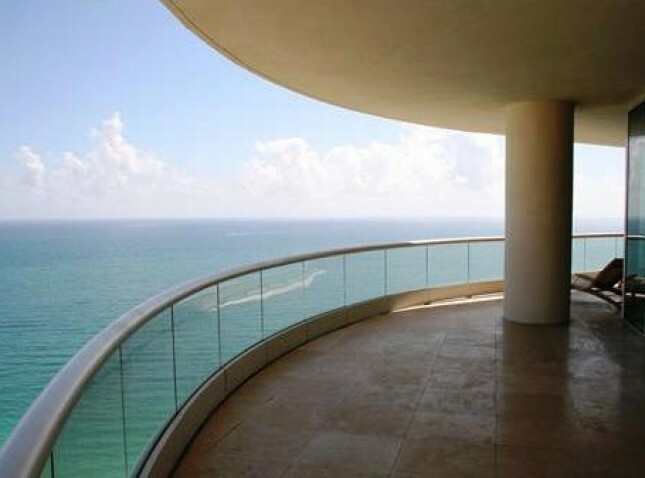 Expansive wrap around balconies allow for maximum enjoyment of the stunning water views. The kitchens have imported Italian cherry wood cabinetry, top-notch appliances and many other first-class features. The master bathrooms are adorned with marble throughout, offering jacuzzi whirlpool hydrotherapy tubs with built-in TVs. 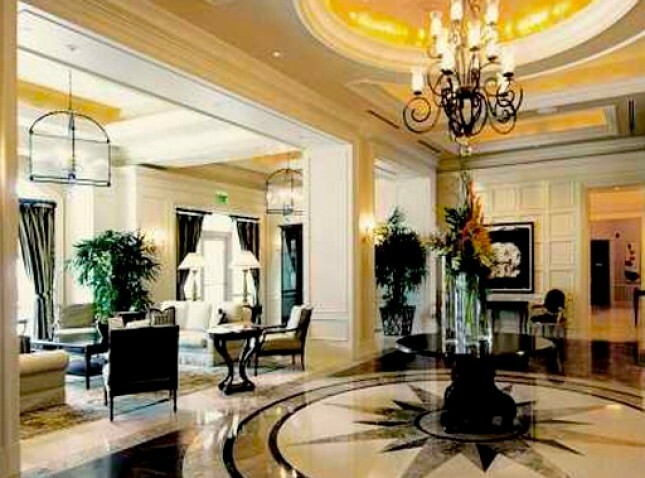 Residents and guests can enjoy a wide array of amenities and services. 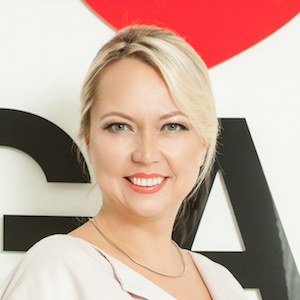 There is an exclusive state-of-the-art spa and fitness center with world-class therapists and trainers. For fun in the sun, there are pools with food beverage services, as well as 650 feet of the beautiful white sandy beach. You don’t have to go for for fine dining and drinks, as there is an oceanfront gourmet restaurant and cocktail lounge right on the property. 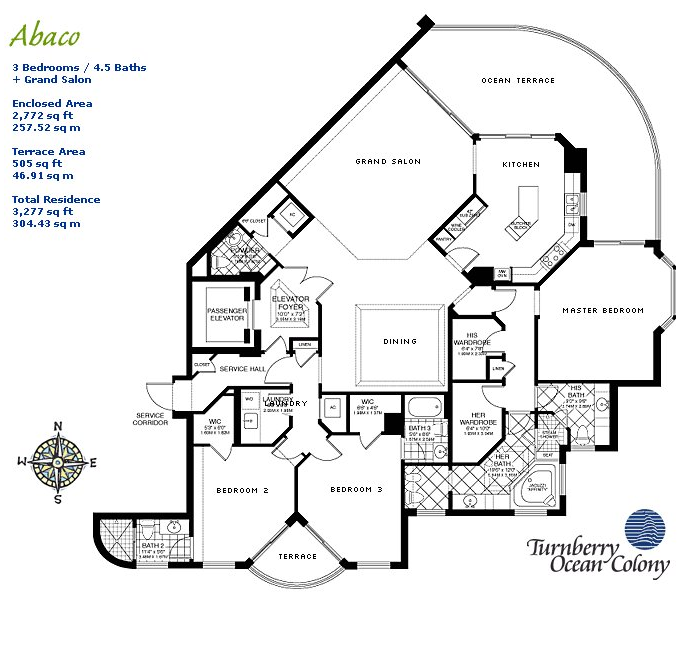 Don’t forget, when you are at Turnberry Ocean Colony, you are guaranteed unrivaled individual attention. 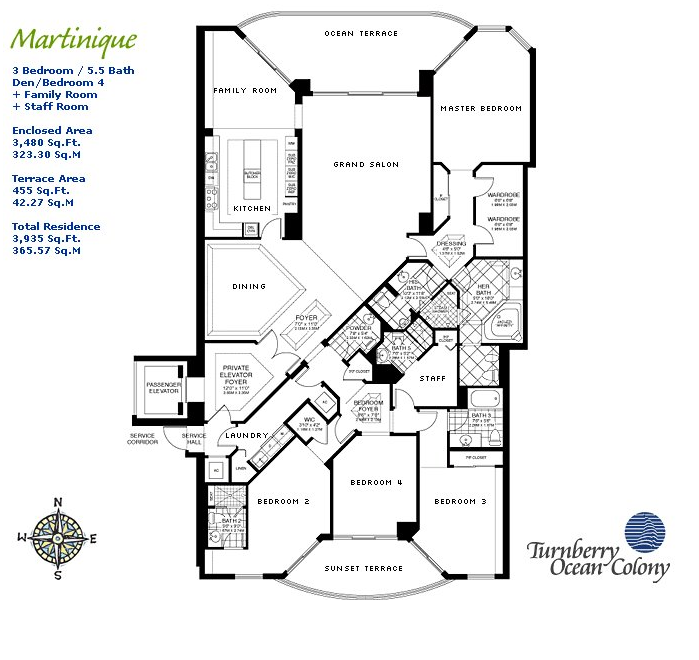 If you are ready for the best in private club living, visit Turnberry Ocean Colony and see for yourself what this new development can offer you!